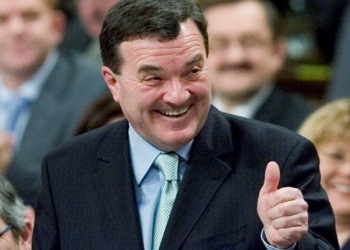 Flaherty unites industry and investor advocates? The planned regulator would be based in Toronto, home to most of Canada’s major financial institutions and largest securities exchanges. The federal government believes that the cooperative securities regulator will better protect investors, enhance Canada’s financial services sector, support efficient capital markets and manage systemic risk. It will feature a single regulator administering a single set of regulations and be operationally independent and self-funded through a single set of fees. It will be directed by an expert board of independent directors with broad capital markets-related expertise. A council of ministers of all participating jurisdictions will oversee the cooperative system, the Ministry of Finance said.. The regulatory offices will provide the expertise and capacity needed to serve market participants in all participating jurisdictions. The Ministers agreed that the cooperative system will preserve the elements of the current system that work well, including the ability to weigh and consider local perspectives, and will achieve needed reforms within a national context. By pooling provincial and federal expertise, government believes that the the cooperative securities regulator will contribute to a stronger economy, improve investor protection and better respond to increasingly competitive, dynamic and global capital markets.